Clean and simple design with a selection of enhancing colours. 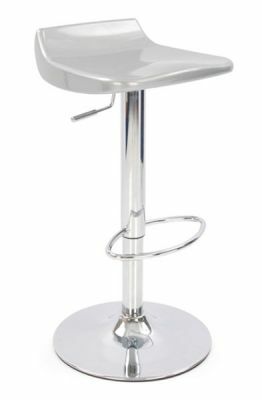 The stool features a weighted base for increased stability and a gas lift height adjustment mechanism. Free delivery to any UK mainland address as standard.